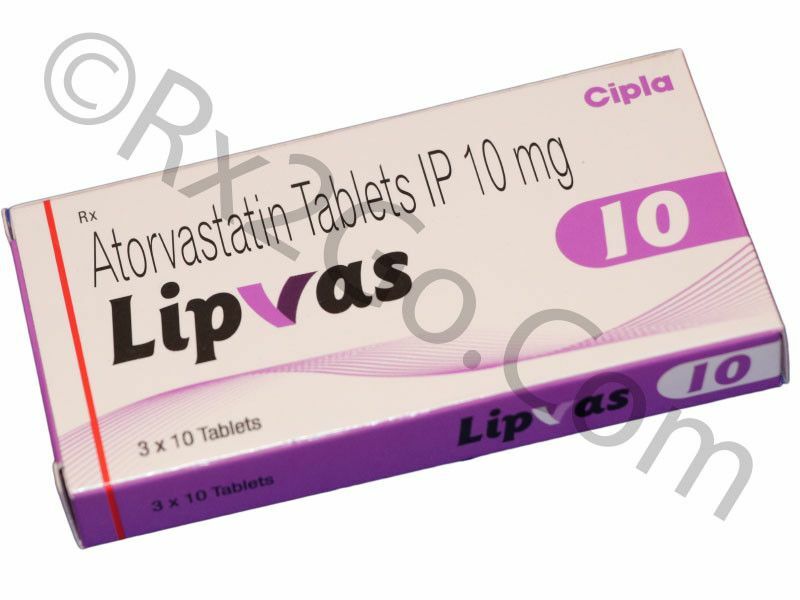 Atorvastatin belongs to the group of drug known as a statin or HMG CoA reductase inhibitors or lipid metabolism regulators. It helps lower the bad cholesterol such as the triglycerides and LDL or low-density lipoprotein while it raises the good cholesterol in the blood. Cholesterols are fats in your body which can be dangerous to your health if they are too much. Statins work by reducing the amount of bad cholesterol in the blood. It prevents the cholesterol from building up in the arteries and from clogging the arteries. Lowering the bad fats raises the good fats thus decreasing the risk of heart attack. Lowering the bad cholesterols also helps prevent stroke among patients with diabetes. The recommended dose for an adult is 10mg to 20mg once a day. Take this medication at night with or without food. The maximum dose for an adult should not exceed 80 mg a day. For children 10 to 17 years of age, their dose is 10 mg to 20 mg once a day. If you are taking other medications, take it one hour before or 4 hours after taking Atorvastatin. Avoid drinking grapefruit juice while using this drug. Take this drug regularly to get the most benefit from it. Continue taking this drug even if you feel well. This medication is not suitable for pregnant women. It is not also advisable for patients with chronic liver disease to take this drug. Statins like atorvastatin can cause serious muscle problems. Consult your doctor first before using this medication. It is important to take this medication along with lifestyle change like having a proper diet, exercise, weight loss and by stopping smoking.